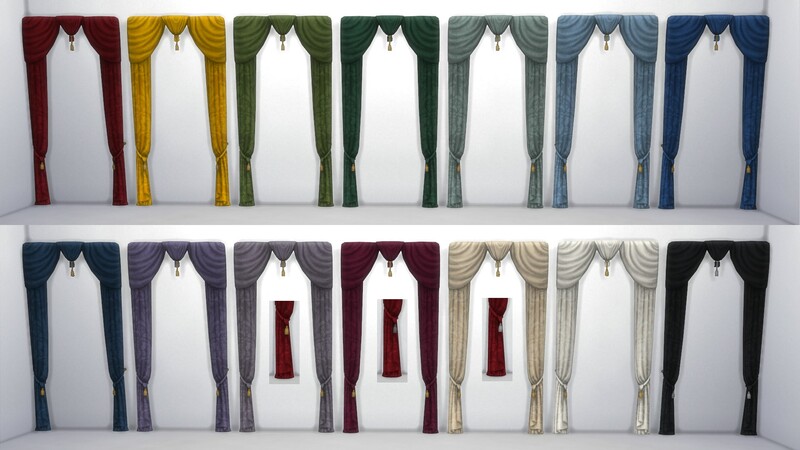 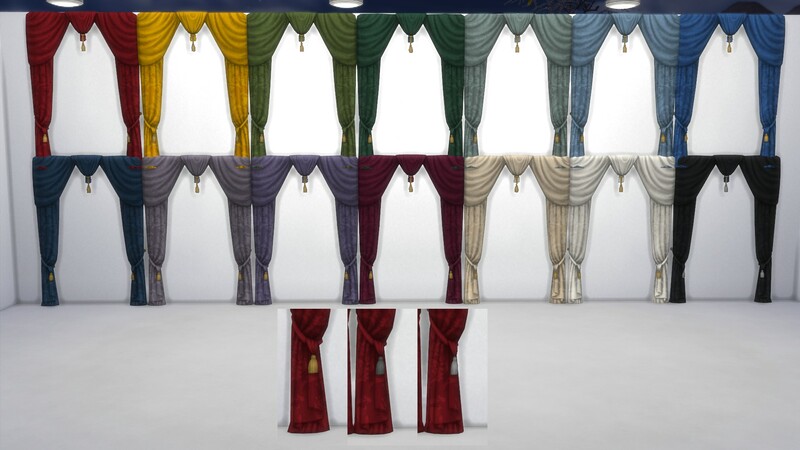 I converted these beautiful curtains from TS3 Ambitions. 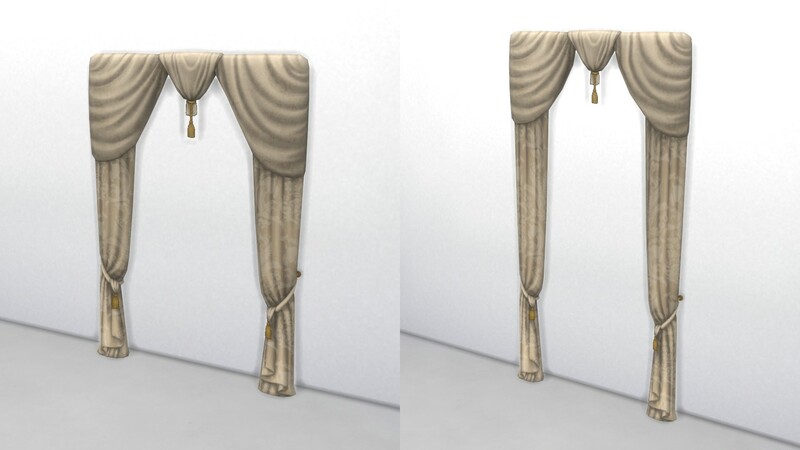 I made two version : original and tall one. 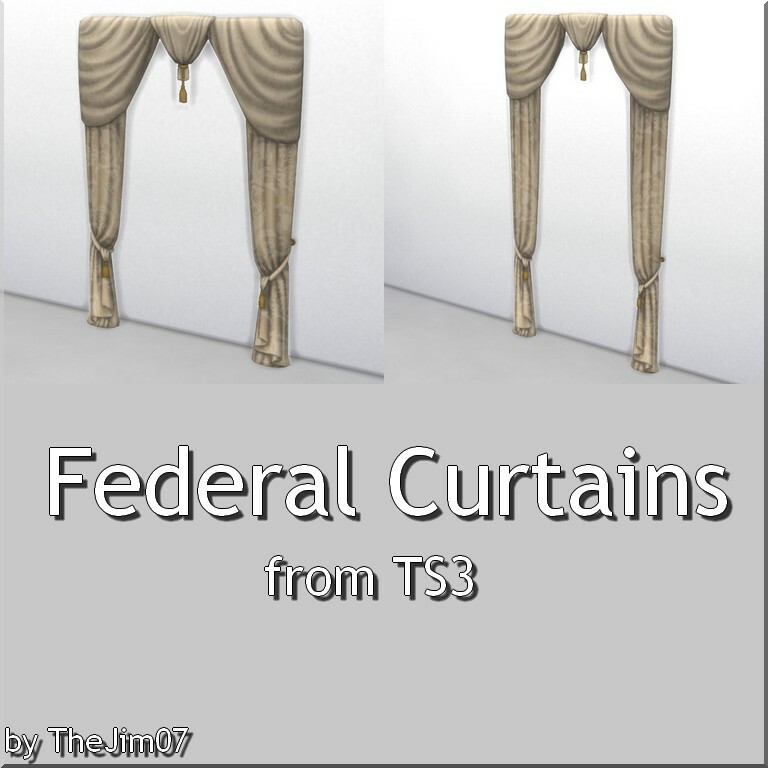 106 people have said thanks to TheJim07 for this download.